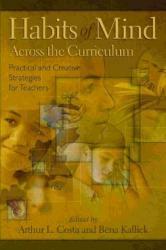 A pocket-sized booklet suitable for children with the reading age of 7 to 12 yrs. 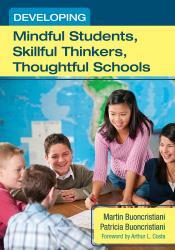 It includes several strategies to help students to inculcate the habit of Thinking Flexibly. A day by day reading over 28 days with inspirational stories, activities, songs and jokes. This booklet features Mr Fantastic of The Fantastic Four who thought flexibly to solve problems.